In EdCamp, innovative global educational movement, Ukrainian community is the biggest one outside of the USA. 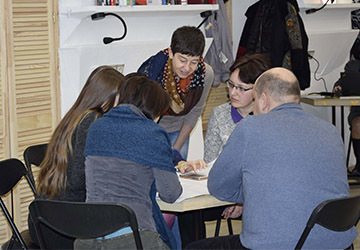 EdCamp Ukraine is not only the platform for united growth and exchange of educators’ experience, it is also the driver of education reform at the state level and the tool for regional professional communities development. Maximizing open rates automatically with Artificial Intelligence, Hyper-personalization, Predictive analysis for email, SMS, Web Push, SMTP. 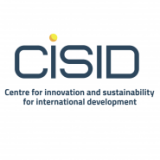 NGO CISID was created regarding conflict on the East of Ukraine. 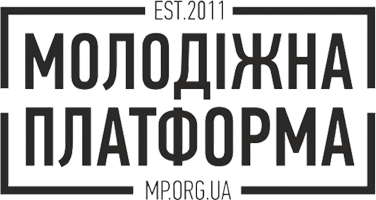 It focuses on education, reintegration of Donbass region, and systematic development. 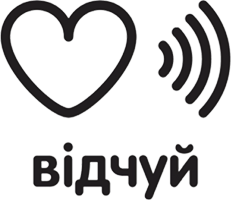 NGO “Vidchui” was created in 2011 to support people with hearing problems. 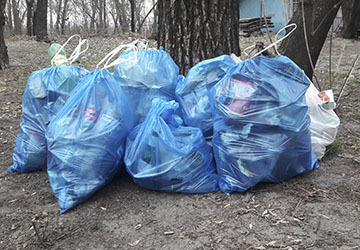 Regional NGO “Center of Social Partnership” focuses on the improvement of life quality for Ukrainian people. The accomplishment of Center’s mission is tightly connected with cultural, social, and economic development as well as ecological security. CSP is ready for cooperation with regional representatives of the government, trade unions, youth, non governmental and charitable organizations that want to stimulate deep democratic changes in Ukraine. 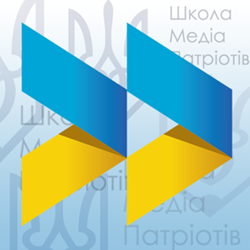 Media-Patriots School is a civil association that focuses on professional and expert development of social projects and civil initiatives for the development of information space in Ukraine. 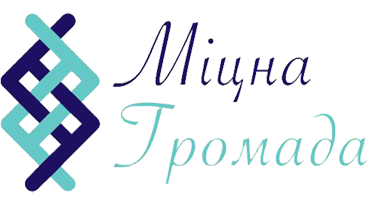 NGO focuses on the development of social capital in particular communities through creation and managing of the culture events, creative industries and event-tourism in Ukraine. Hurt is a national centre of public data and expertise. Its team has been taking part in the development of the civil society since 1995. IT-company Roll’n’ Code has a long successful history of projects’ implementation, constant development and improvement of the team that is young, experienced, and innovative. We try to respond quickly to need of business even before there is a demand for it (NB). Pure delight from the process and results of projects’ implementation is a key element of company’s success. 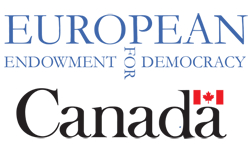 Roll’N’Code provides a wide range of IT-services such as coding, design and web development based on the western standards of work. EED performs its activity in flexible and efficient way prioritizing grantees’ needs. The foundation regularly consults with institutions of the EU to make process of more organized and coordinated to maximize total benefits of cooperation with the EU institutes and coordination between its members. EED applies experience of the EU countries that have already lived through the transitional periods. KBS has been successfully fulfilling educational projects since 1999. Its programs prioritize innovation and practical application of gained knowledge. 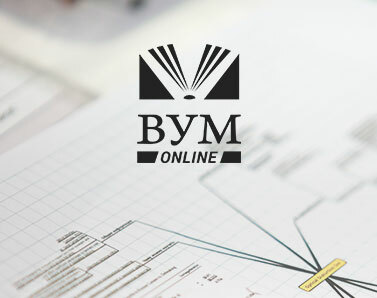 Such an approach allows students to develop critical skills of project management, team-work, and soft skills within individual and group projects. Education programs are unique and focus on trouble-shooting practice that is quite instrumental in the crisis situations. NIKO is a group of companies that has been participating on the Ukrainian market since 1991 The enterprise focuses on car distribution (under Mobil brand); retail trade ( dealer network “NIKO” runs 15 dealer centers of suc well-known brands as Audi, Citroёn, Fiat, Ford, Mazda, Mitsubishi, Nissan, Renault, Subaru, Suzuki, KTM, and Yamaha); financial operation; logistical, custom, and storage services and social responsibility. 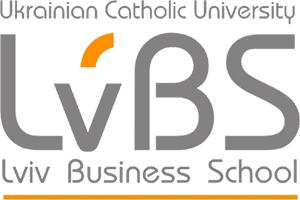 LvBS develops an open and responsible (NB conscientious) business-community maintaining its activity on the basis of European values and approaches. Their(NB) goal is all about facilitation of development of visionaries that are ready to participate proactively in constitution of the Ukrainian business system (NB ecosystem) always seeing bigger picture of the issue. 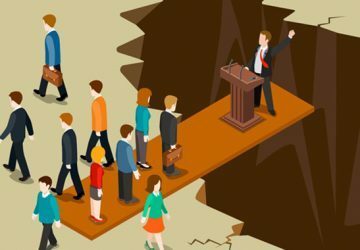 Mediation is a method of dispute-solving which employs/uses a special mediator to help the parties of the conflict to establish the communication process for the production of a decision beneficial for both sides. Still, mediation is out of the arbitration or court scope, as interlocutors find a common decision without mediator’s straight persuasion. 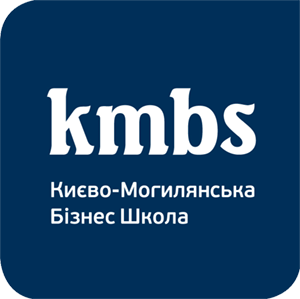 KSE was founded in 1996 by EERC as an international educational institution in Ukraine and abroad. 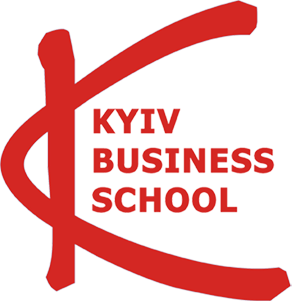 KSE is one of the best school in Central and Eastern Europe, that teaches future generations of world known economists. As a result, KSE activity supports the development of economy, business and economic politics in Ukraine and neighbouring countries. KSE implements its educational politics via support of the Swedish government. 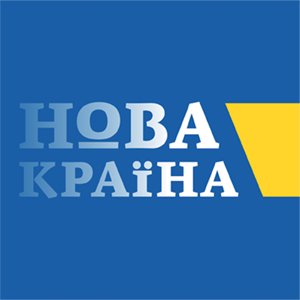 Civic platform New Country is a NGO that aims at thedevelopment and implementation of reforms in Ukraine. New Country focuses on the united vision of the future, common values, clear view on the economy, critical and demanding attitude towards government, will and ability to make decisions together. Microsoft Corporation was created in 1975 and is a worldwide leader in the sphere of software development as well as the provision of services that help people and companies to fulfil their potential. The representative office of Microsoft operates in Ukraine from 2003. It develops software market and supports promotion of the Microsoft products, partners and customers, localization and implementation of social projects on the territory of Ukraine. Microsoft® is a trademark of MIcrosoft Corporation and is protected in the USA and /or other countries. 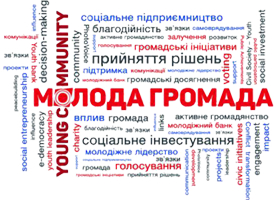 Unity of NGOs “Youth Platform” is an independant unity of Volyn regional organizations that act to coordinate actions of young people within the community. 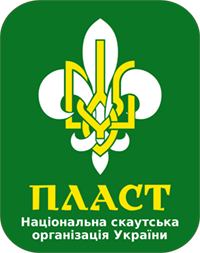 Plast – National Scout Organization of Ukraine. Plast focuses on comprehensive patriotic education and self education of the young on the basis of Christian morality. 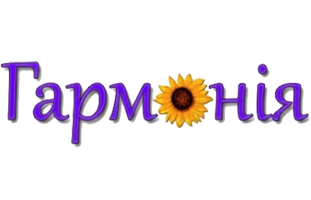 NGO “Harmony” is Vinnytsia Regional Organization for young with disabilities was founded on 18 March 2002 having successful experience in the implementation of social programs and projects in Vinnytsia and Vinnytsia Region concerning social adaptation of the young disabled people. This is a noncommercial educational platform for leaders of NGOs, communities and young people. Institution’s mission is to constitute civil society by educating leaders of nonprofit organizations’ and preachers on the foundation of moral principles. NGO CCA develops the network of cultural activism and supports the achievement of particular aims throughout the implementation of interdisciplinary projects in cooperation with regional groups of activists. 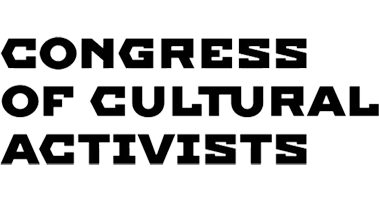 We create conditions for the intensification of positive changes within the cultural sphere. NGO promotes forum-theatre methodology popular, implements social projects in the sphere of non-formal education and personal development as well as organizes educational transfers. The foundation focuses on development of communities, social investment and entrepreneurship with implementation of modern technologies, especially Civil Society app. Herson Regional Charitable Organization “Union” was created in 2011 to support democratic changes in Ukraine. The organization applies modern media technologies that enable the creation of a platform for socially active people that are ready to change and transform the surroundings with positive initiatives.